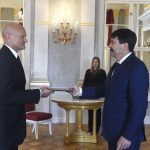 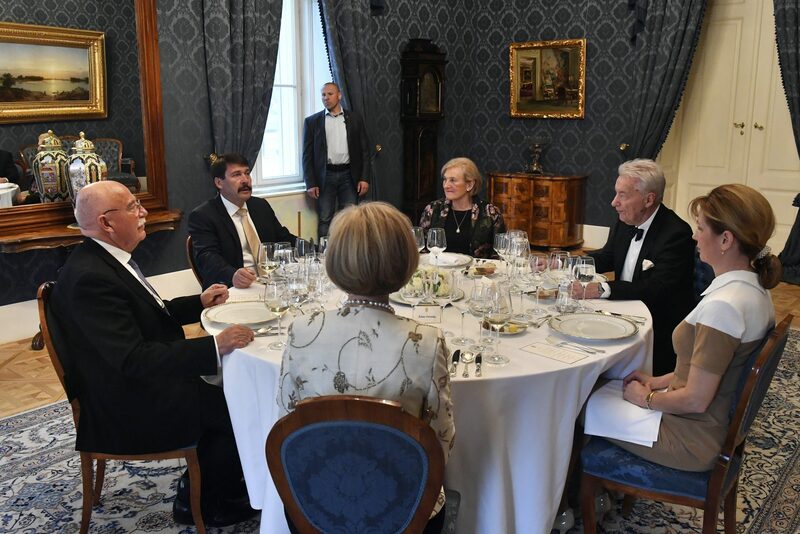 On Wednesday, President János Áder and his wife Anita Herczegh hosted a dinner in honor of E. Sylvester Vizi and former Foreign Minister János Martonyi. 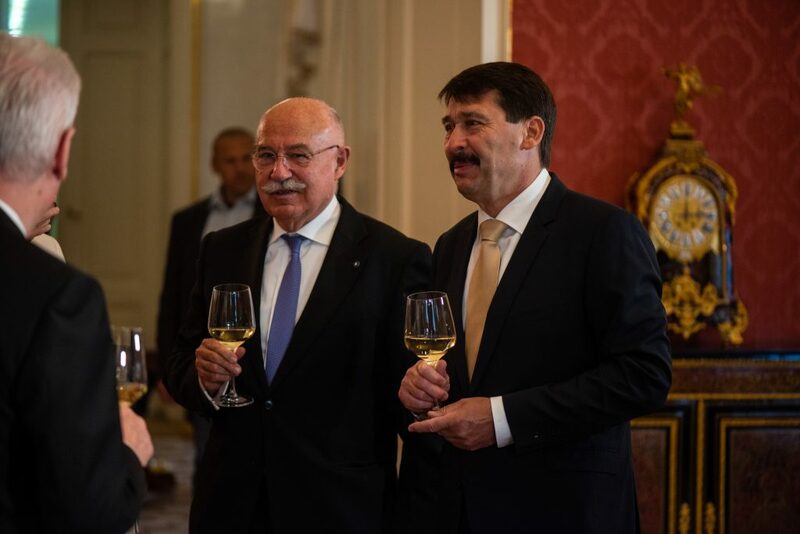 Both men are members of the Board of Trustees of the Friends of Hungary Foundation and Áder’s Kék Bolygó (Blue Planet) Foundation. 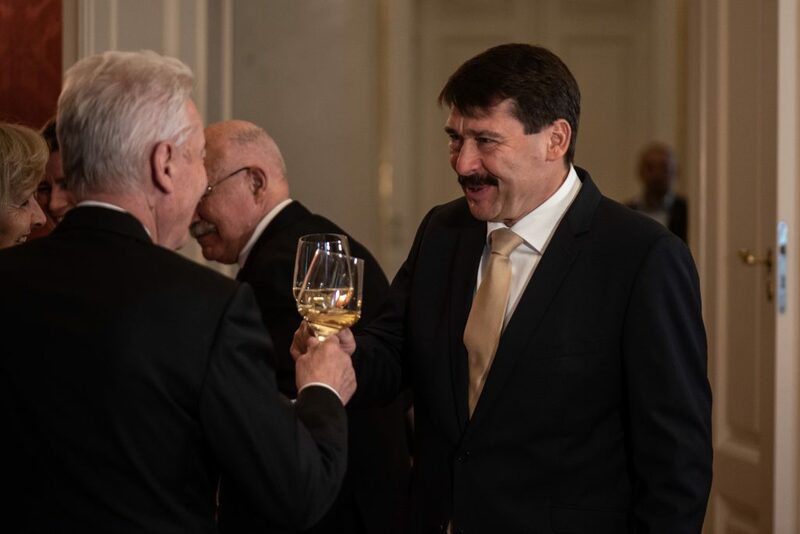 Aside from being the Chair of the Board of Trustees of the Friends of Hungary Foundation and the editor of Hungary Today, E. Sylvester Vizi also presides over the Hungarian Atlantic Council (HAC) and is the former president of the Hungarian Academy of Sciences (MTA). 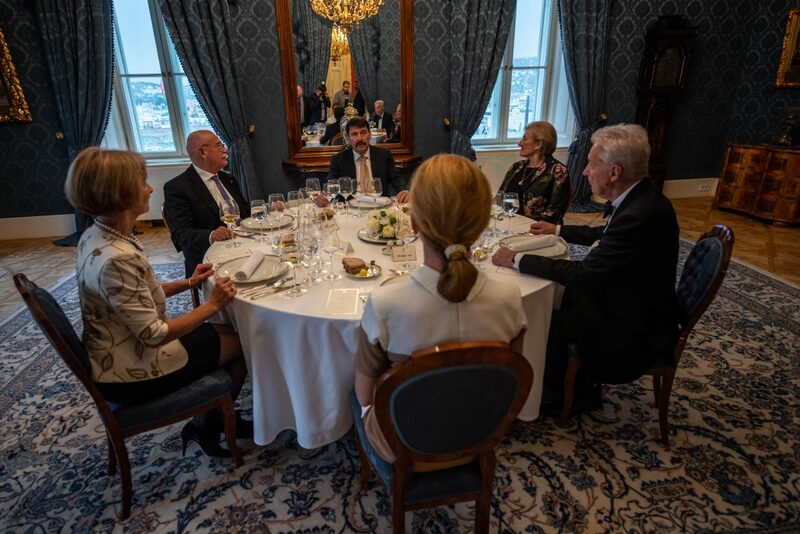 Ahead of the dinner, Vizi told journalists that “an invitation from the number one public dignitary signifies a moral recognition of all Hungarians. 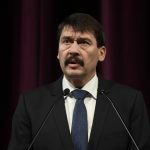 This honor is not only meant for those invited, but for all those invited represent,” he added. 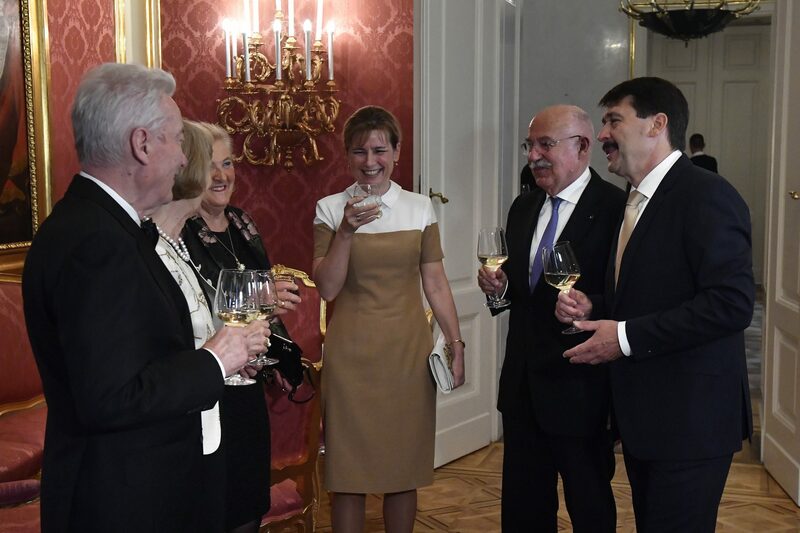 President Áder began the dinner tradition in 2012 with the purpose of recognizing and “drawing attention to the creators of respectable values” and the “outstanding performances that enhance Hungary’s reputation.” Former invitees include scholars, politicians, sportsmen, artists and award-winning craftsmen.